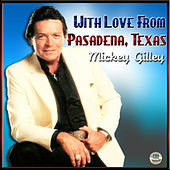 Although they never got married to each other, Mickey Gilley and Jerry Lee Lewis were cousins. 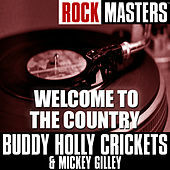 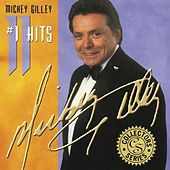 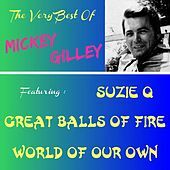 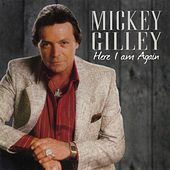 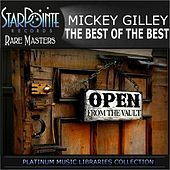 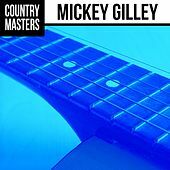 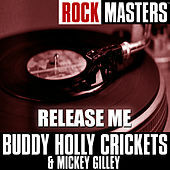 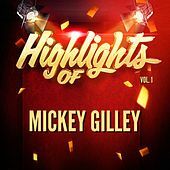 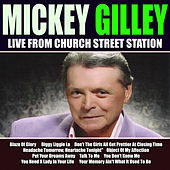 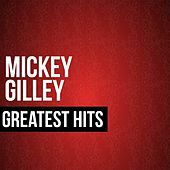 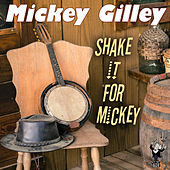 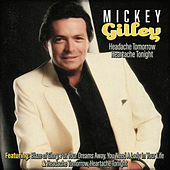 Gilley began playing music in the Killer's footsteps, blending country, soul, rock 'n' roll, blues, and R&B to create a tamer version of his cousin's sound. 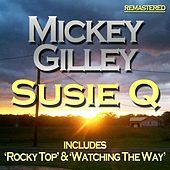 It wasn't until the early 1970s that Gilley found success in playing (and hosting) country music. 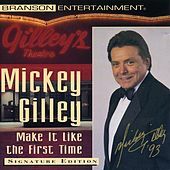 Shortly before his 1974 hit "Room Full of Roses" began to climb the charts, Gilley opened his first Gilley's Club in Pasadena, Calif. 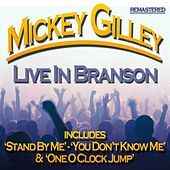 The real rise to country superstardom came a few years later, when the urban cowboy trend took off and landed Gilley at the forefront of its mechanical bull antics. 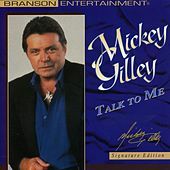 The release of Urban Cowboy in 1978 brought Gilley's music and his club national attention. 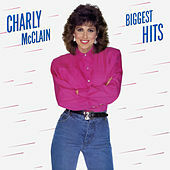 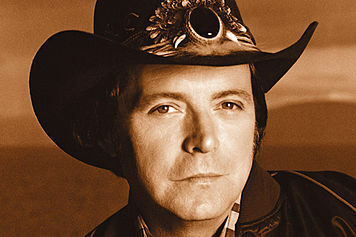 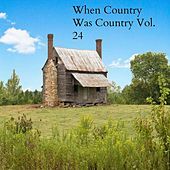 His music and radio hits had an up-tempo rocking beat with subtle Honky-Tonk undertones, but the production seemed polished and plastic to hard-corn country enthusiasts; it wasn't long before the Urban Cowboy trend moved over to make room for Rubik's Cubes and oversized Frankie Goes to Hollywood T-shirts.